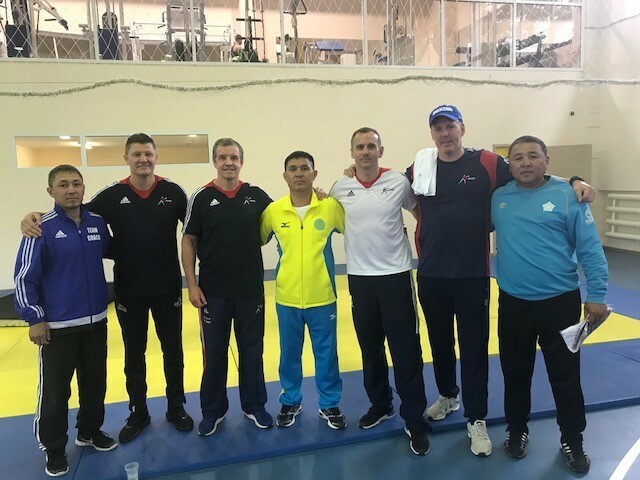 Members of the GB Boxing podium and podium potential squad recently took part in an international training camp in Kazakhstan. 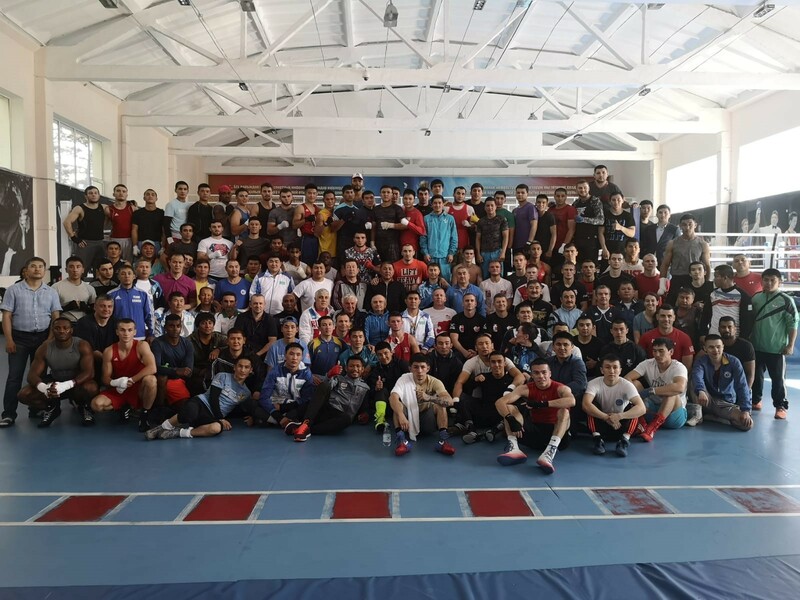 The ten day training camp which took place in Kazakhstan’s capital city, Astana saw a selection of teams from nations including USA, Turkmenistan, Mongolia, Russia, Thailand, Netherlands, Belarus and Uzbekistan come together. The camp was a fantastic learning experience for the team, and saw many of the young GB Boxing squad members gain vital experience against the top nations during sparring and gym sessions. The camp saw the team complete sparring sessions with nations that are preparing for the Asian Games which will take place later this year. 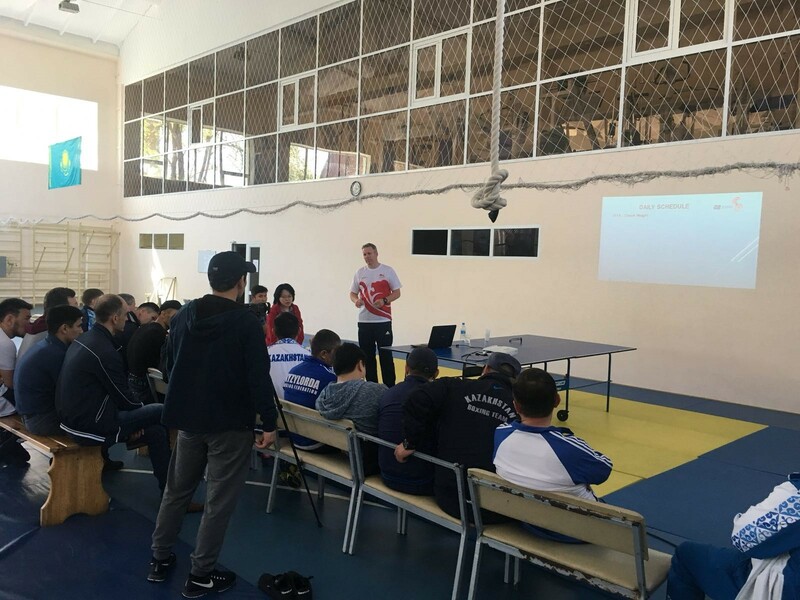 For this training camp, the learning did not just fall with the boxers, the GB Boxing coaches were asked by the Kazakhstan Boxing Federation to deliver a presentation on coaching and strength and conditioning. This session was delivered by World Class Performance Coaches, Tony Davis and Graham Alderson. 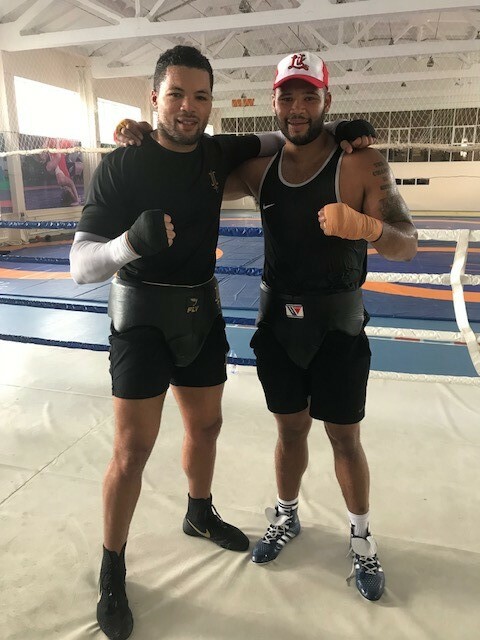 A final conclusion to the successful camp saw recent Olympic silver medallist, Joe Joyce, take part in a sparring session with super heavyweight Frazer Clarke. Joyce was already out in Astana preparing for his next fight, when he heard of the training camp. International training camps have played a significant role in a boxer’s development and have shown impact on the team’s success at major tournaments including the recent Commonwealth Games. The podium squad will now enjoy a two week’s break before they return to their usual four day weekly training camps at GB Boxing HQ in Sheffield at the end of the month.